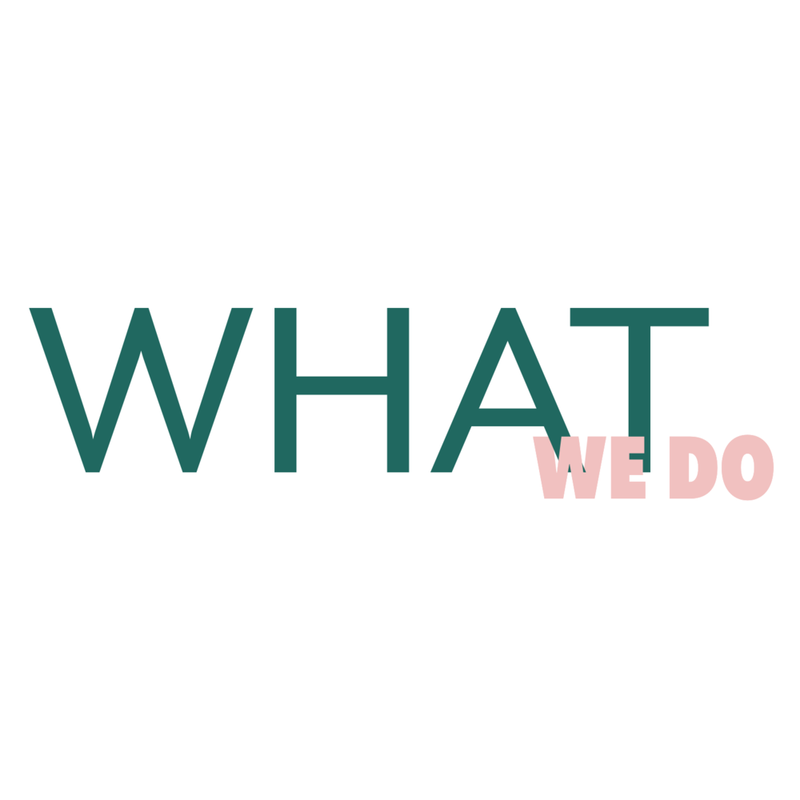 We are a boutique design agency that specializes in social media management, web design, and brand identity. We work with clients to create custom content, unique designs, and a voice that represents their brand. We help our customers achieve a strong, individualized online presence. LCC was founded by three women with creative backgrounds. Our passion for designing content and building an online audience that is both genuine and engaging is what motivates us.